We have the space you need! Come meet us! 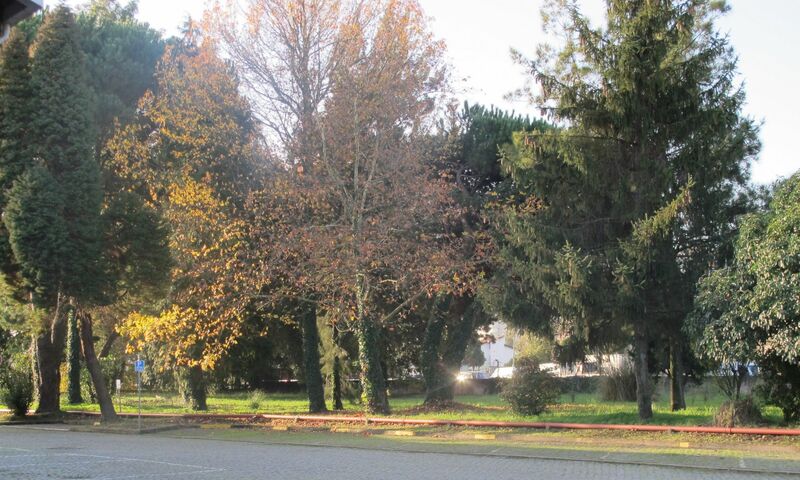 Sarcol is a Business Center located within a green area of 26 400m2 with easy access for vehicles of any dimension. 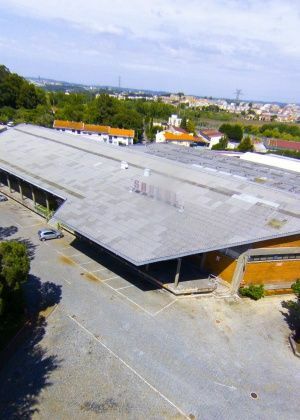 Situated in the beginning of “Via Norte”, it has a unique location; its proximity to Circunvalação and VCI allows access to A1, A3, A4, and places Sarcol a short 10 minutes distance from the center of Porto, the airport, and the port of Leixões. There are spaces for offices, warehouses, self-storage units, showrooms, dining, sport centers, coworking, and parking. 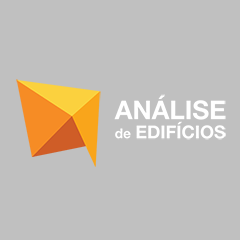 Due to its diverse options and adaptability, the most demanding companies are able to find a place in Sarcol. All at the most competitive market prices. Join this community with over 60 companies, and benefit from the networking and regular social events held by Sarcol. There is a true spirit of community and sharing, promoted by the multiple events held by Sarcol to foster networking and communication between companies. 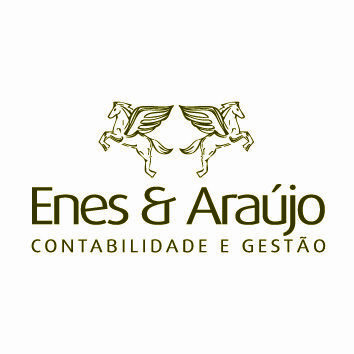 We are located at the entrance to Porto! With immediate access to axes North/South! 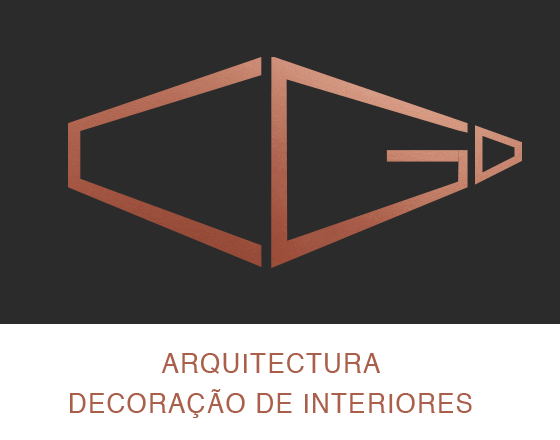 A short 10 minutes distance from the center of Porto, the airport, and the port of Leixões. We commit to keep growing in a sustainable way, following rigorous ethical standards. Our building used to be an industrial unit, with a very solid structure, surrounded by green areas and a vast parking area for all our residents and visitors. We offer spaces that will suit you, adapting them to your desires, and giving you the liberty to alter your space to meet your needs. 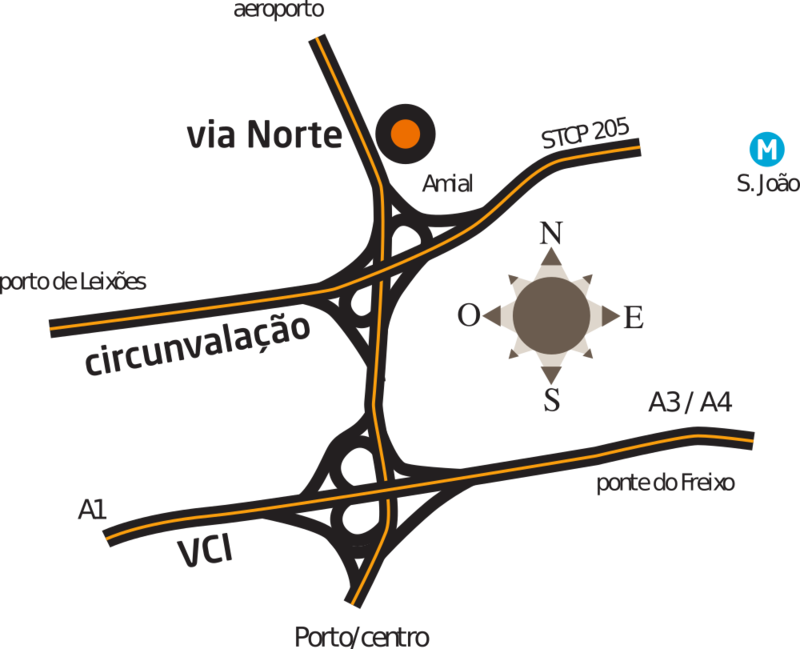 Sarcol is situated by Circunvalação at the beginning of Via Norte EN(13), with access to VCI in both directions. It’s a 2 minute car ride from VRI/A4, 1500m from the S. João underground, and nearby a bus stop for STCP - 205. All of this and more for the best price in the market! Sarcol had all the conditions we needed to set up our business here. The wide spaces, the central location, closeness to all the important axes, these were all important factors in choosing NES for our business. Sarcol, a place of excellent localization, accessibility, and quality infrastructure that help raise the quality of our business. More than just a business, Sarcol is full of good services and has a quality team always making sure its residents are satisfied. It is a pleasure to come to work in Sarcol every day. Clarification Session regarding RGPD – Data Protection Law.